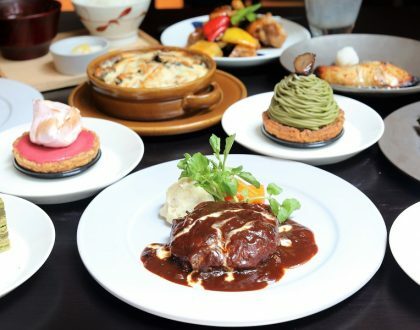 If you are looking for a buffet restaurant that offers celebratory meals at great prices, suitable for groups and family-style communal dining, Flavours At Zhongshan Park can be that choice. 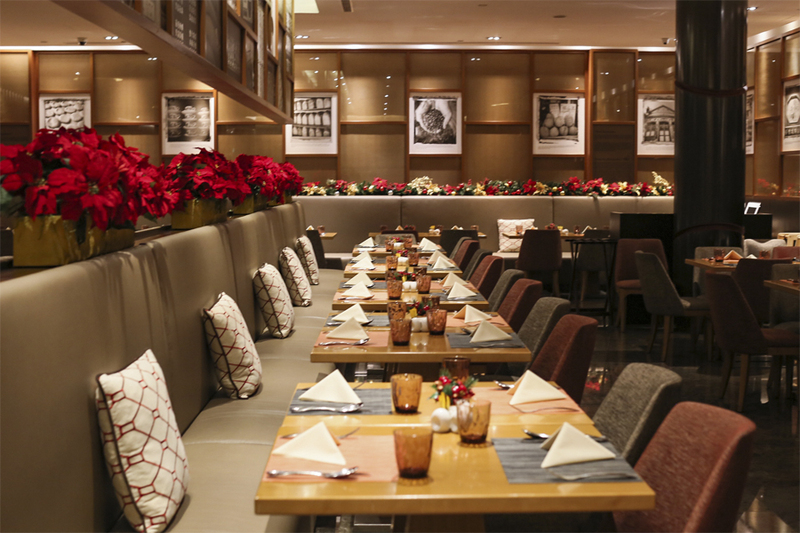 The restaurant at Ramada Hotel may be slightly off-the-radar as it is not located in town. 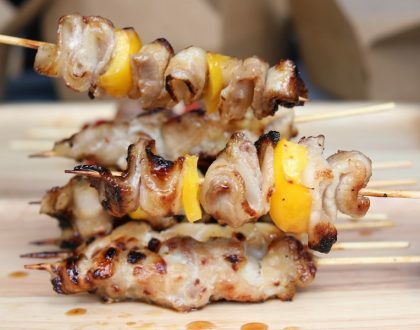 However, it is still convenient to get to at Balestier, which is the heart of Singapore’s heritage and foodie haven. In terms of food, Flavours (aptly named) churns out Asian flavours infused with Western cooking techniques, bringing varied items from Baked Miso Cod, Flavours Asian Club Sandwich, Slow-Cooked Pork Cheek, to Pandan Tiramisu; and local hawker favourites of Nonya Laksa, Fried Seafood Hokkien Mee, Dry Mee Siam, Assam Fish Curry with Vegetables, Wok-Fried Oyster Omelette and Mutton Rendang. 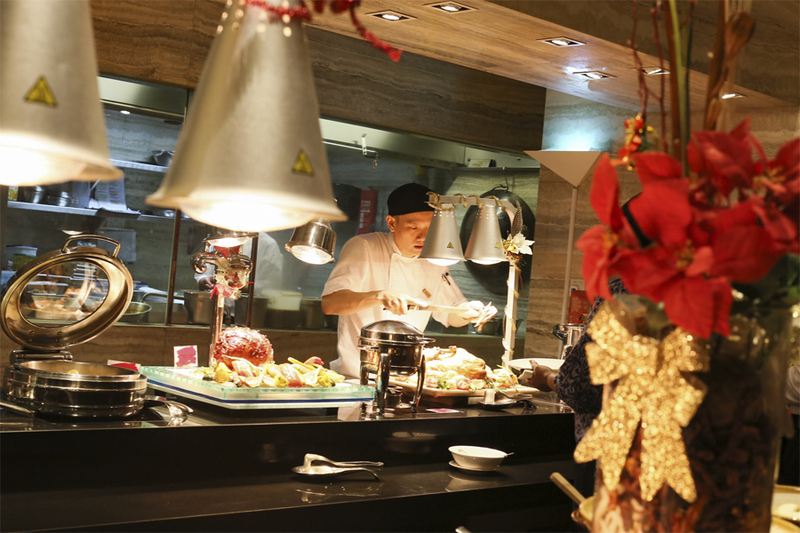 Dishes are rotational, also depending on the season, so you get a different dining variety every time you return. 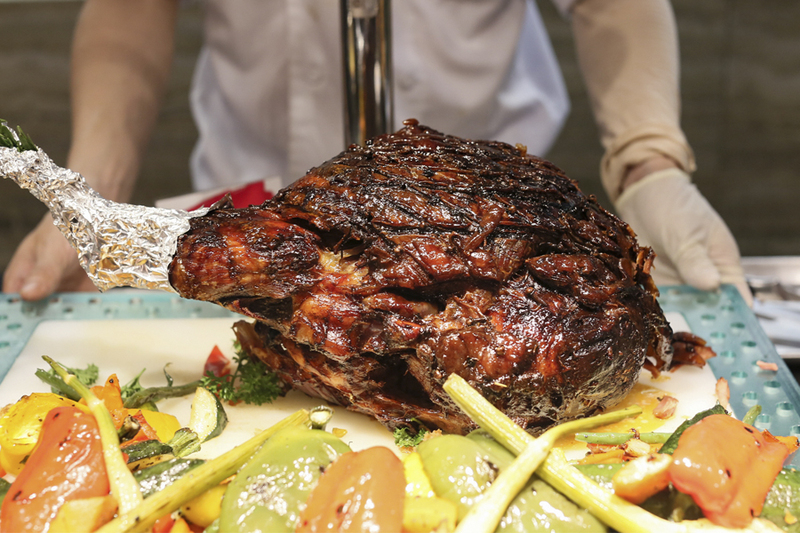 During the year end festive period, the buffet spread includes a mouth-watering selection of Western-style dishes cooked with local flavours, Asian seasonings and herbs, from Marmite Honey Glazed Gammon Ham, Turkey Piccata, Fried Spanish Rice with Pumpkin, Eggnog Crème Brûlée, alongside Flavours’ signature dishes. This should catch your eye. 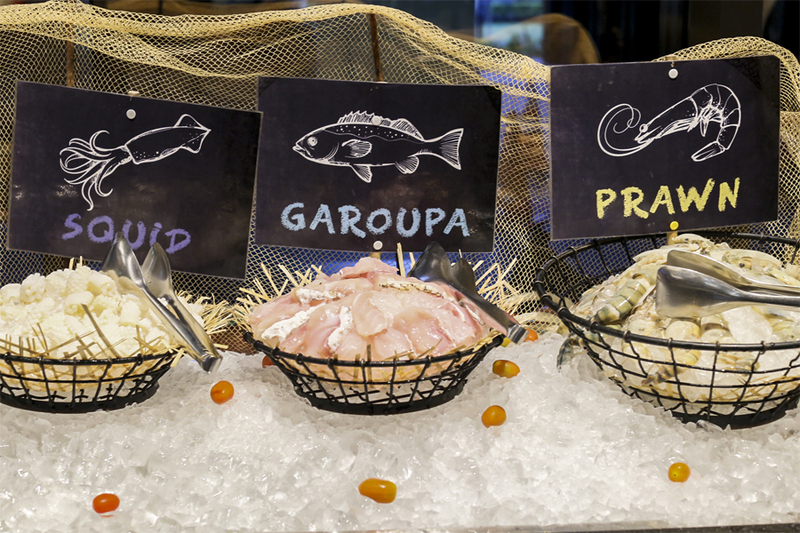 You would see a display of fresh seafood on ice, to be paired with their home-made signature sauces. 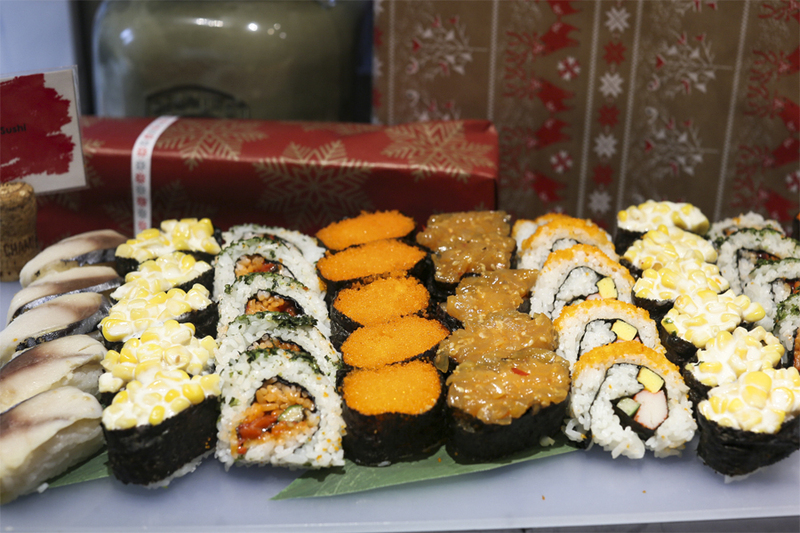 Your choice, whatever sauce you want, freshly fried with wok-hei. 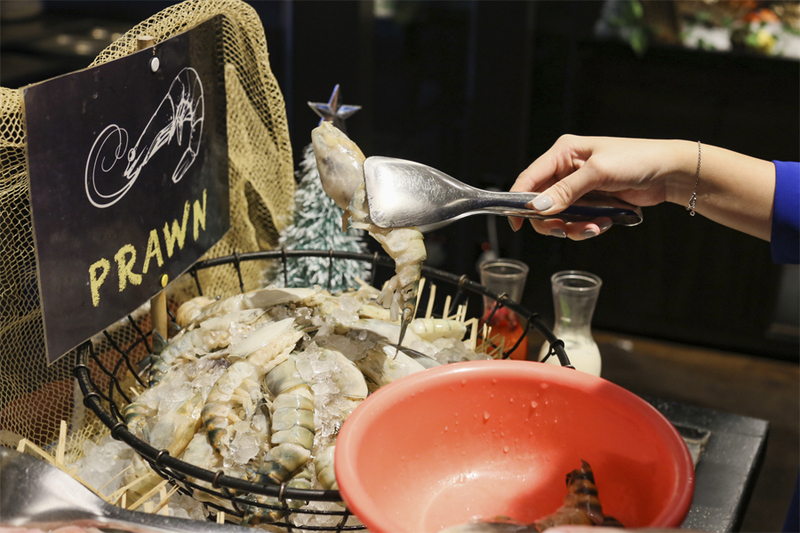 Choose from river prawns, clams, mud crabs, snapper fish and squids, and get the chef to wok-fry the seafood with special sauces of pumpkin salted egg yolk sauce, black pepper, preserved bean and dry shrimps (otherwise known as ‘kam heong’), or butter and curry leaves. 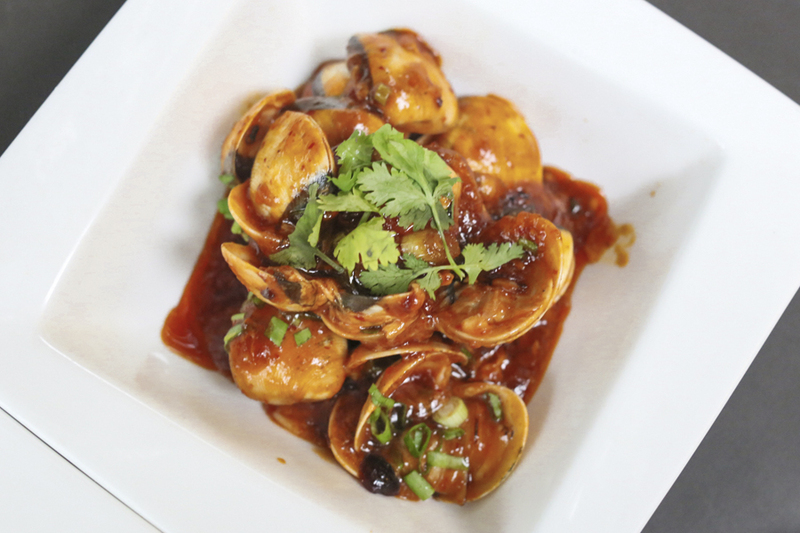 For the festive special, try the Cranberry Chili sauce that would go well with clams, for a fruity-sweet and spicy finish. If not, the Salted Egg Yolk Sauce with prawns and squid would not fail you. 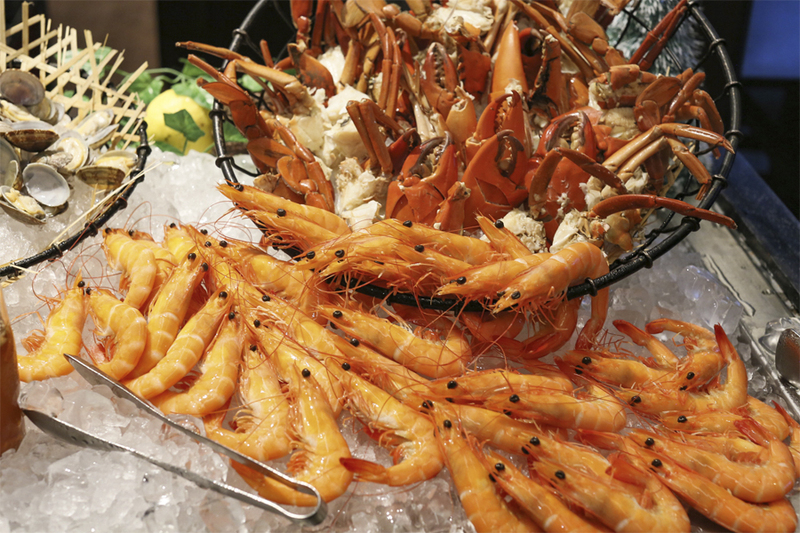 Likely to be one of the most popular section of the buffet, where you can have your fill of fresh Boston lobsters, Irish oysters, mud crabs, prawns and clams. 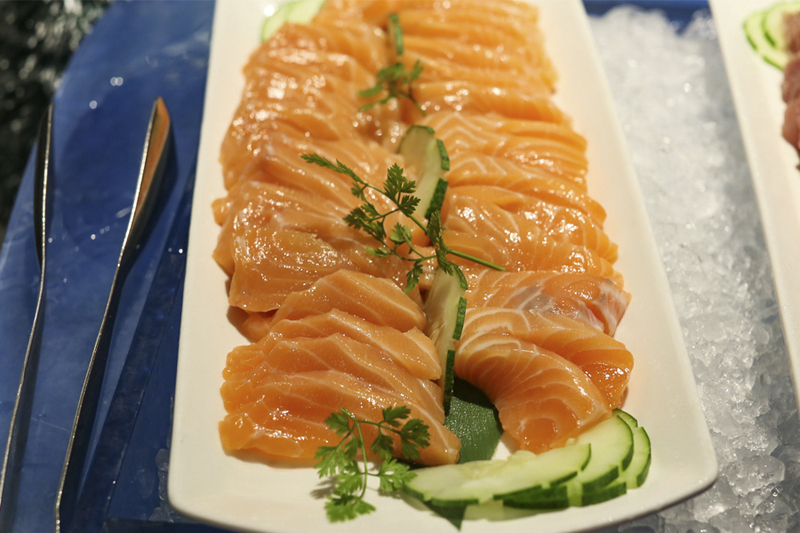 Alongside, you get a selection of salmon, tuna and octopus sashimi, and assortment of Japanese sushi. 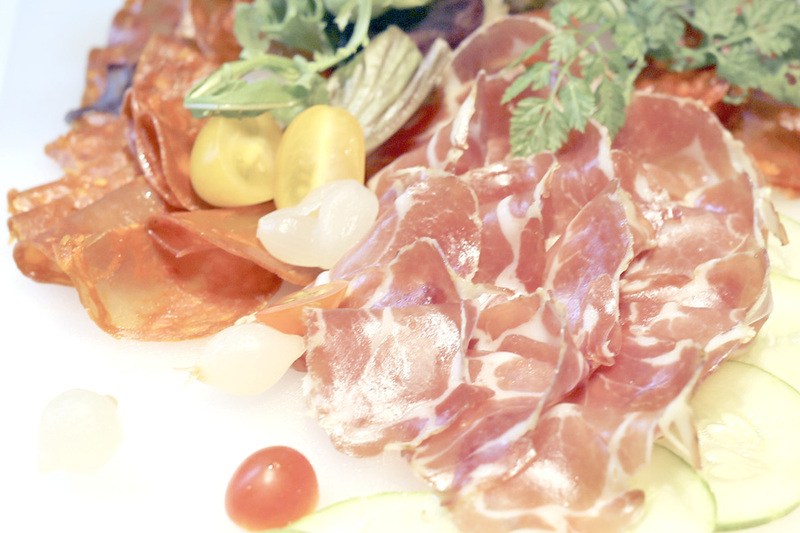 A section of fine Italian cold cuts of Chorizo, Prosciutto, Black Forest andCoppa Ham, along with other appetisers and salad choices such as Baked Capsicum and Asian Spice Prawn Salad, Oven Baked Winter Vegetables with Balsamic, and Shredded Turkey with Green Papaya Salad or Turkey Kerabu Salad. 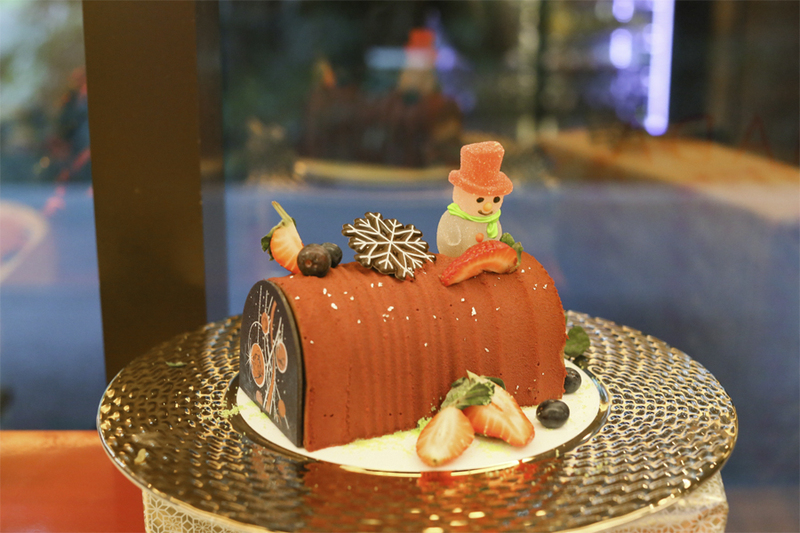 Chef de Cuisine Kristopher Cheng revealed that using marmite for this festive dish was inspired by his growing-up years of having marmite with toast. 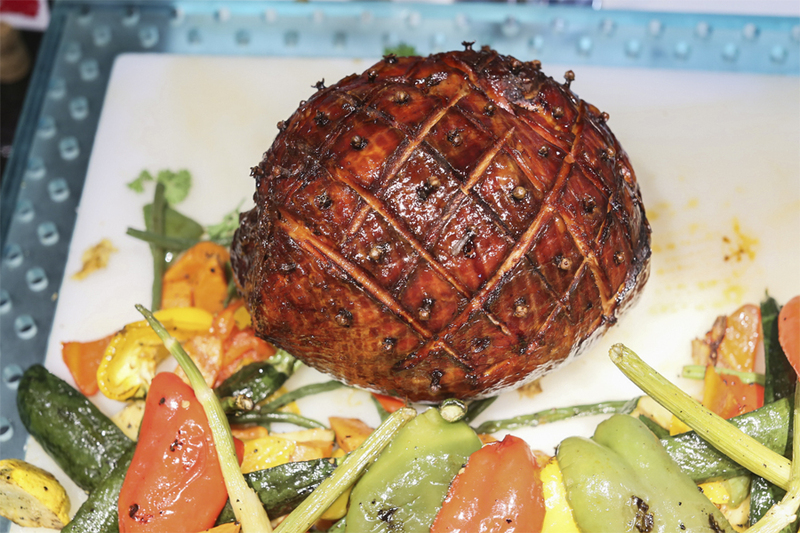 What you get is the signature British Marmite sauce glazed over ham for that glossy appearance, sticky and sweet rub, and distinctive flavour. 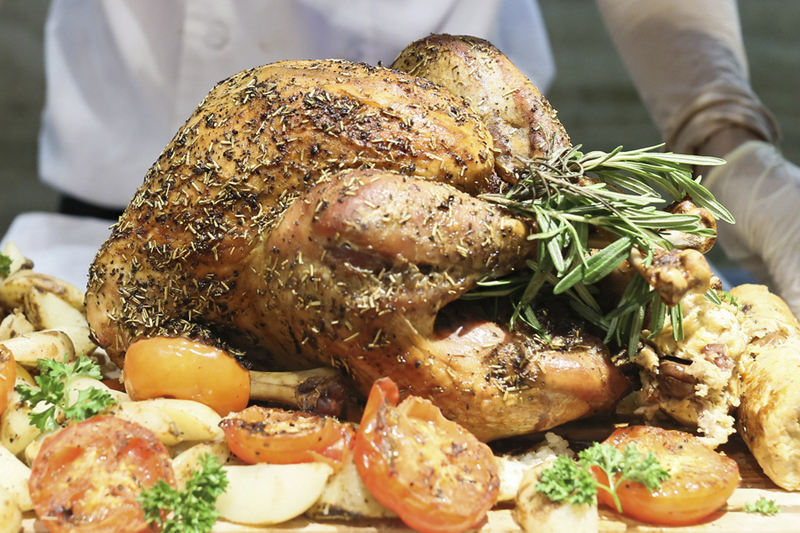 The classic Roasted Turkey rubbed with rosemary, garlic and black pepper, slowly oven roasted to seal itn its moist delicious flavour. 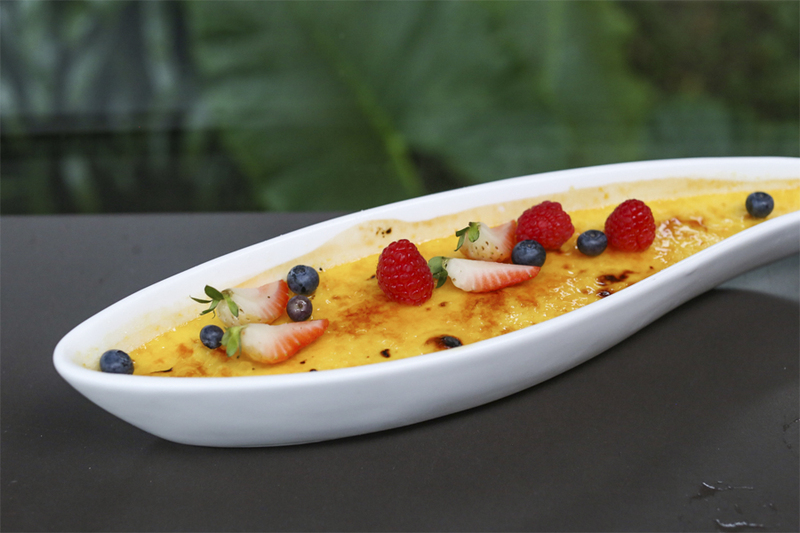 Paired with Christmas stuffing, drizzled over with peppercorn sauce. 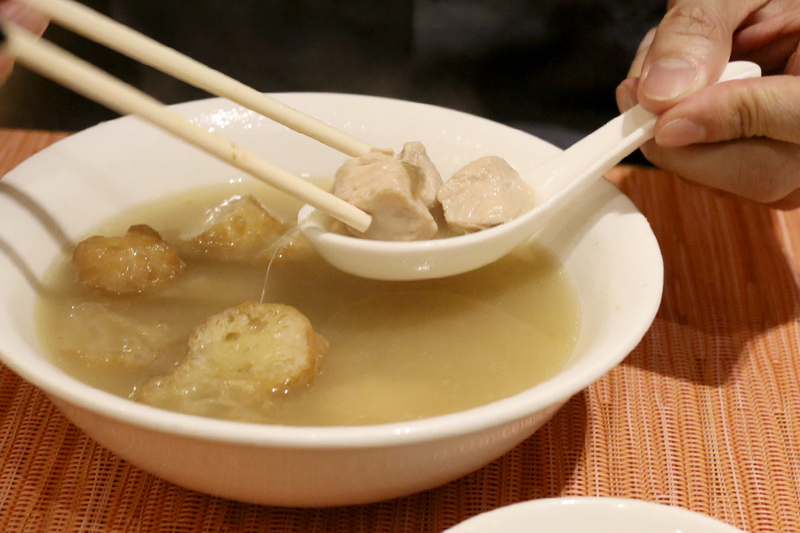 For many Singaporean foodies, the dish of Bak Kut Teh of pork ribs soup should be a familiar one. Now, how about some Turkey “Bak Kut Teh”? For real. This novel dish includes chunks of turkey meat cooked in a garlicky and peppery clear broth. The benefit is, you do not need to pull the meat off the bones, and can savour the soup without dirtying your hands. 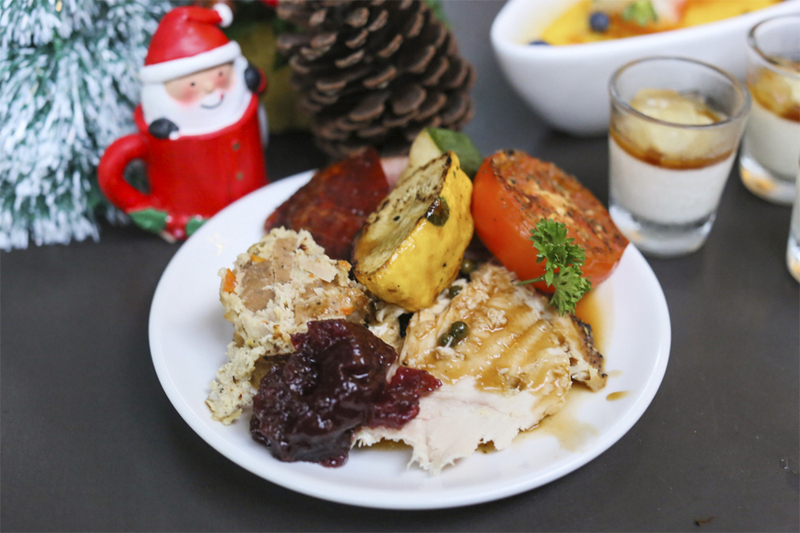 Other Turkey dishes on rotational basis include Herbal Soup with Turkey, Turkey Curry with Carrot and Potato, Batter Turkey with Tomato Sauce, or Stir-Fried Turkey with Black Pepper Sauce. Flavours is quite strong in their local fare. My tip is, some of the dishes are well-hidden so spend some time sussing them out. 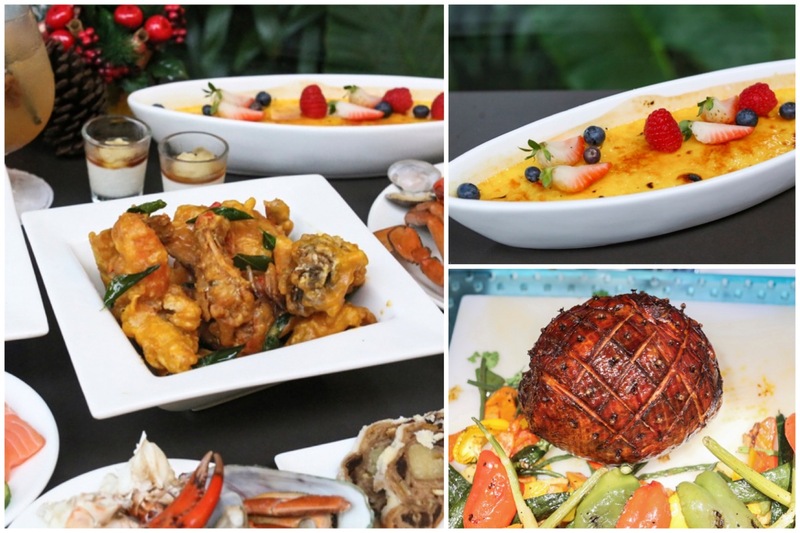 You get rotational favourites such as Mee Siam, Rojak (which you can experience making your own, or ask a friendly chef to help), Fried Seafood Hokkien Mee, Dry Mee Siam, Assam Fish Curry with Vegetables, and Wok-Fried Oyster Omelette. 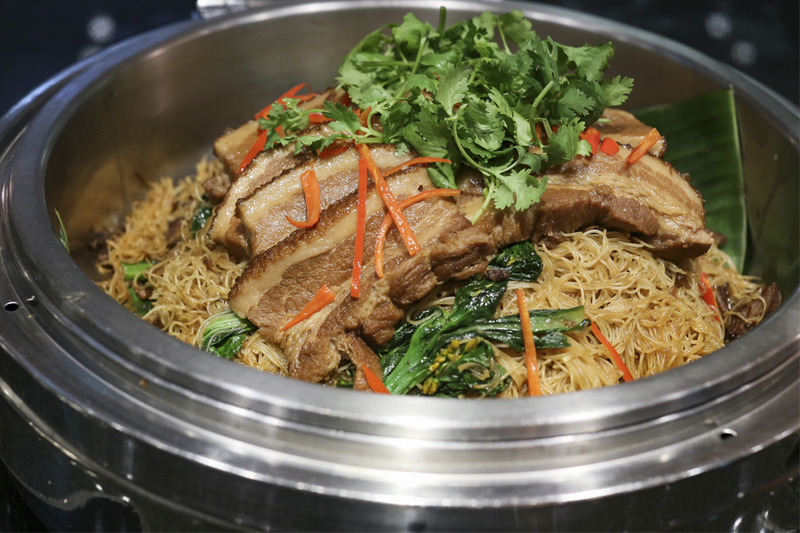 The Wok-Fried Bee Hoon with Stew Pork Trotters was my favourite, bringing me to my childhood days with the braised flavours absorbed in the thin vermicelli. I also saw a small Peranakan food selection with Chap Chye and Achar, though the restaurant didn’t seem to highlight it. Now you know. 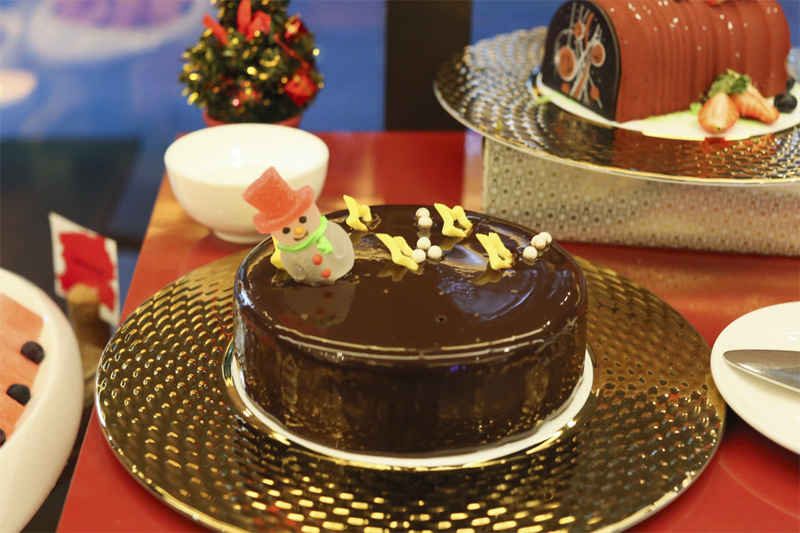 Try the Yule Log Cakes, Classic Christmas Fruit Cake, Decadent Chocolate Cake, Chocolate and Raisin Pudding, Dessert Cups and the highlight of Eggnog Crème Bruelee which provides yuletide twist on this classic dessert. 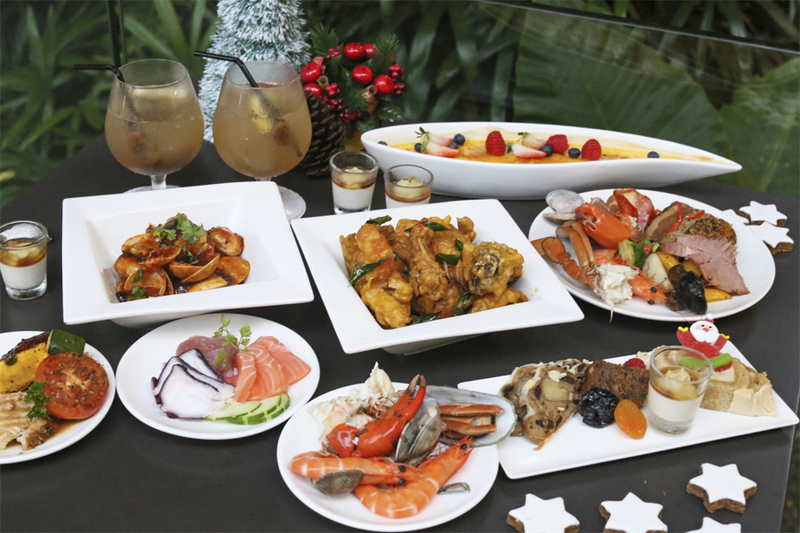 For Christmas eve, Christmas, Boxing Day, New Year’s Eve and New Year’s Day, brunch and dinner diners get the choice of having a top-up of UNLIMITED wine, beer and sparkling wine at an irresistible price of $30++. 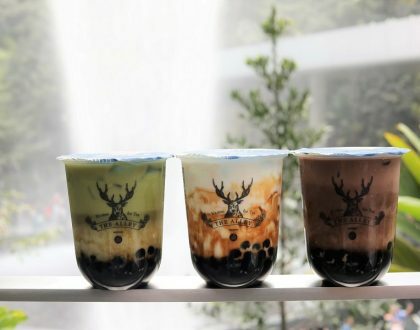 For those not intending to have the liquid buffet, you can also quote “DFD2017” to enjoy a complimentary Asian Sensation Signature Cocktail. 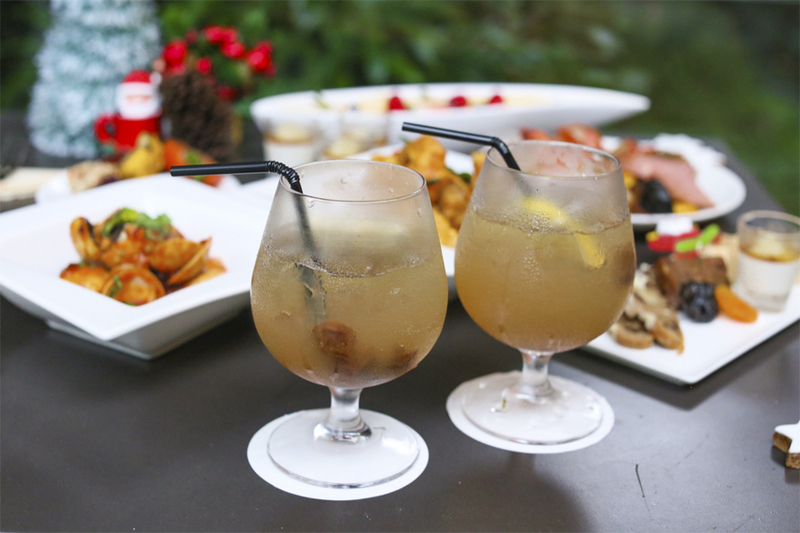 A refreshing drink to pair with a rich festive meal. 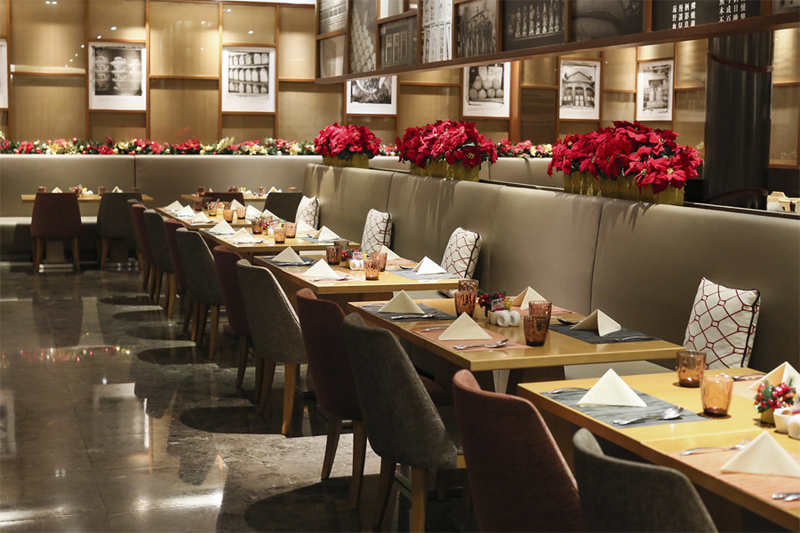 *Buffet menu is on rotational basis and is subject to change based on seasonal availability. **Children aged 5 -12 years old are entitled to 50% off. Children under aged 5 years old dine for free. ***Promotion is not valid in conjunction with other promotions or discounts. 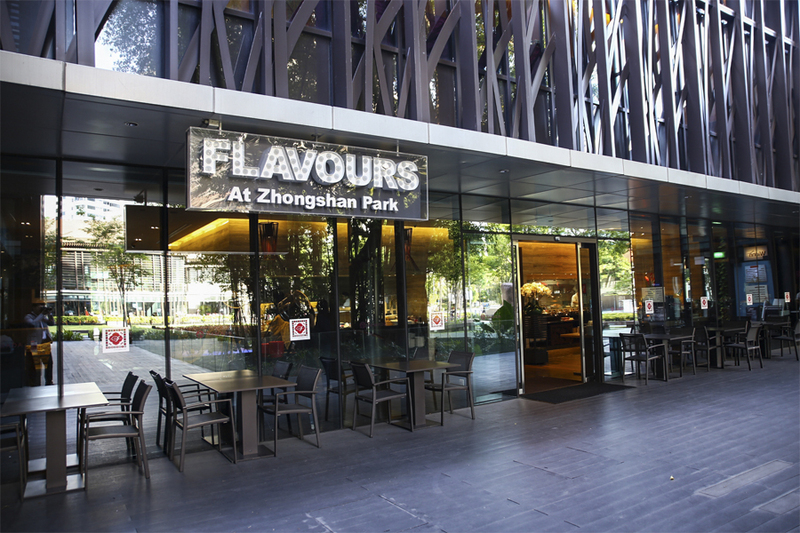 * This entry is brought to you in partnership with Flavours At Zhongshan Park.